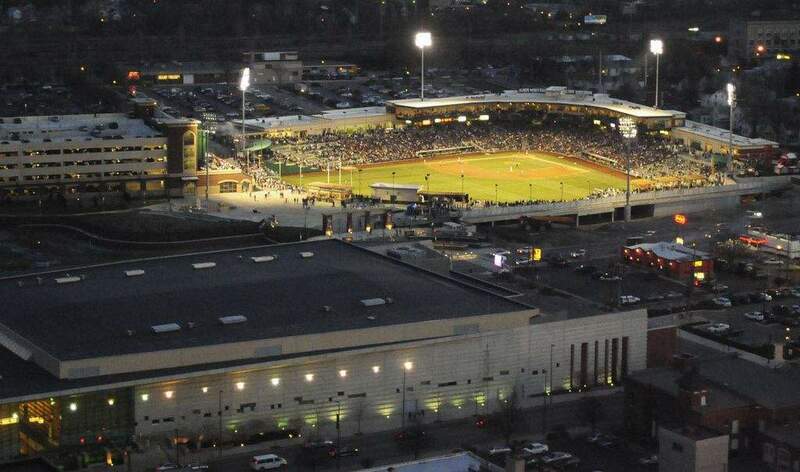 Parkview Field has been named Stadium Journey magazine's No. 1 minor league ballpark experience for the fourth consecutive year, the Fort Wayne TinCaps announced today. The magazine's review cites Parkview Field's concessions, seating options and in-game promotions, the club said in a statement. It said the ballpark received credit for "the effect that this ballpark has had beyond the walls, on the city of Fort Wayne." Mike Nutter, TinCaps president, said in the statement: "This is really amazing. This is an honor that Parkview Field celebrates with, and because of, all our supporters and partners throughout the region. Given the great lengths Stadium Journey goes to in covering the industry, this ranking means a lot to us." Stadium Journey ranked Parkview Field No. 29 overall in its top 100 stadium experiences in North America for 2017, the statement said.